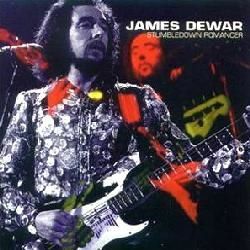 Jim Dewar was a great bassist and singer. 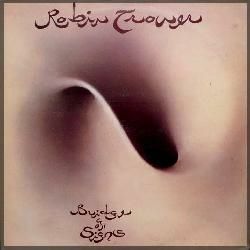 First time I heard him in a Robin Trower album, I fell in love with his voice. He was born James Dewar (although sometimes was also credited as Jimmy Dewar) on October 12th, 1942, in Scotland. 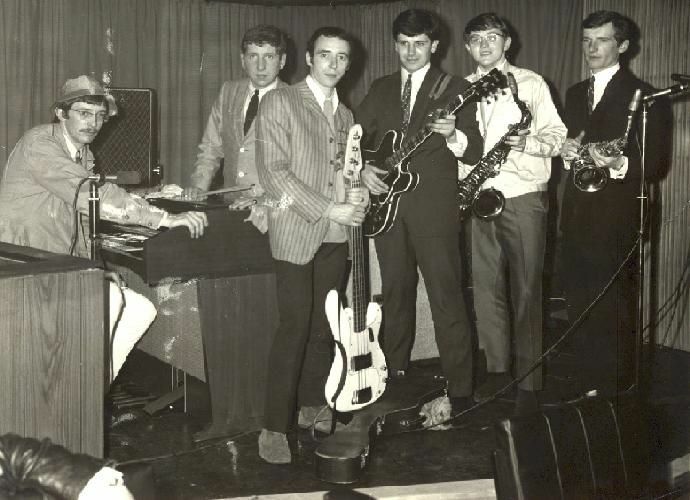 Around 1964, they changed their name to Lulu & The Luvvers. But, after a while, Jimmy Smith left. The band went professional. This lineup appear in the movie Gonks go beat (1965), with other bands such as Nashville Teens and Graham Bond Organization. But after 4-6 months, David Mullin leaves. But next to leave was Jim Dewar, with Alex Bell switching to rhythm guitar. + another unknown sax player. Help! + another unknown sax player (Ronnie?). Help! When they split, Henry Wright and others formed a new band, The Power. They were the houseband at the Burns Howff bar. 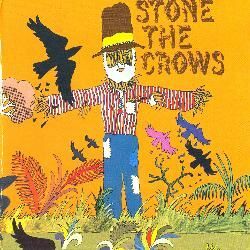 The band was discovered by Peter Grant (Led Zeppelin´s manager), who changed their name to Stone the Crows, with the change of Colin Allen for Henry Wright. 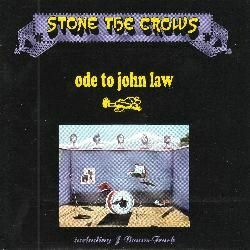 They released a couple of albums, Stone The Crows and Ode to John Law, before Jim (and John) left the band in February 1971 (being replaced by Ronnie Leahy and Steve Thompson). 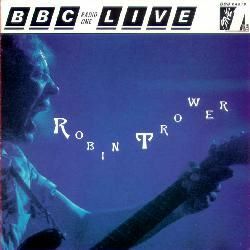 In the last years, two live CDs with live tracks from BBC archives have appeared. 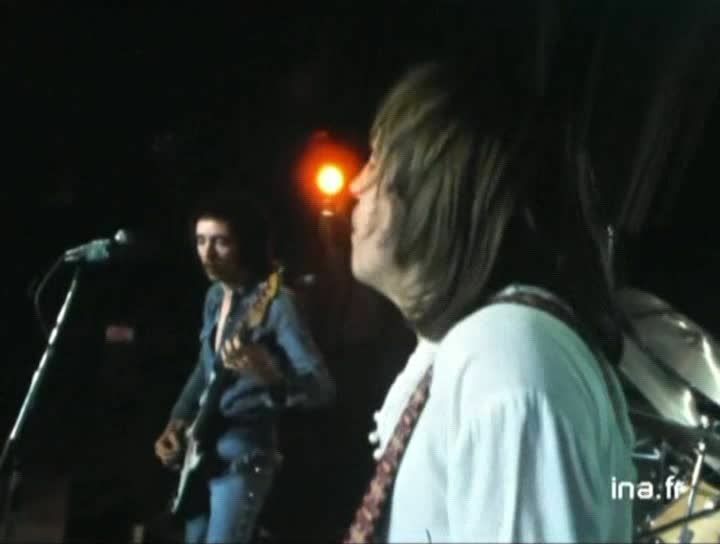 One of them, BBC Radio 1 Live in concert, features some tracks with Les Harvey and Jim Dewar (other songs feature the latest lineup, with Jimmy McCulloch). 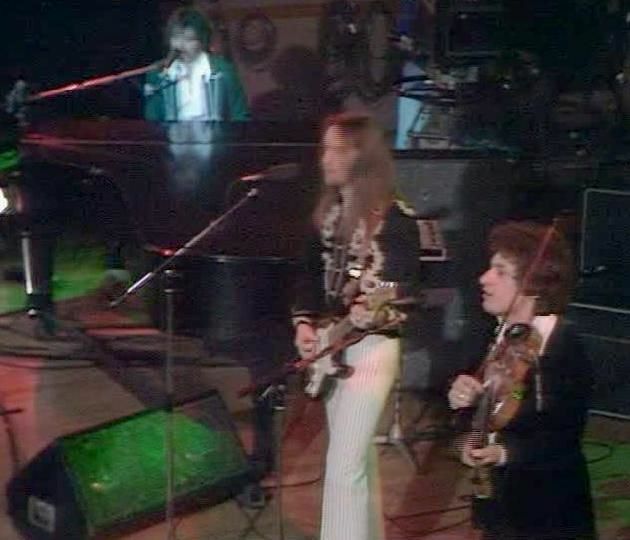 But they split a few months later, in April 1972, before even making any recording (although they did several shows). I've always wondered why it didn't work! But Robin and Jim decide working together in a new project, as we´re going to read. Being a trio, Jim started to perform lead vocals. He was so great! Their first album, Twice removed from yesterday, has a great success. 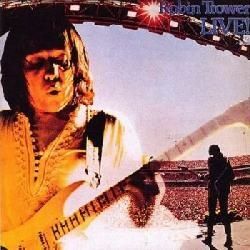 Trower's distinctive playing followed Jimi Hendrix's spirit, and Dewar's voice fitted perfectly in this context. I love their albums! 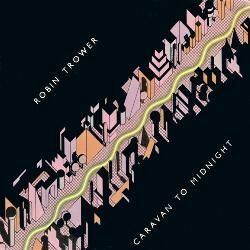 Produced by a Trower former bandmate in Procol Harum, the great Matthew Fisher. Their second album was called Bridge of sighs, and it's also fantastic. Again, produced by Matthew Fisher. But soon later, in 1974, Reg Isidore leaves the trio. Next album is For Earth below. Followed by a very good album, aptly called Live. 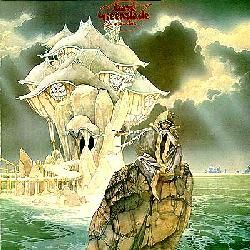 Recorded live in Stockholm, Sweden in February 3rd, 1975, it has a fine selection of tracks, showing their power on stage. 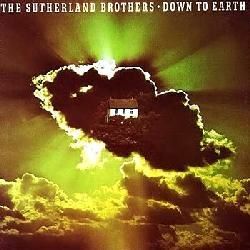 Long misty days was their next album, with a fine rendition of Sutherland Brothers song, ´Sailing´. 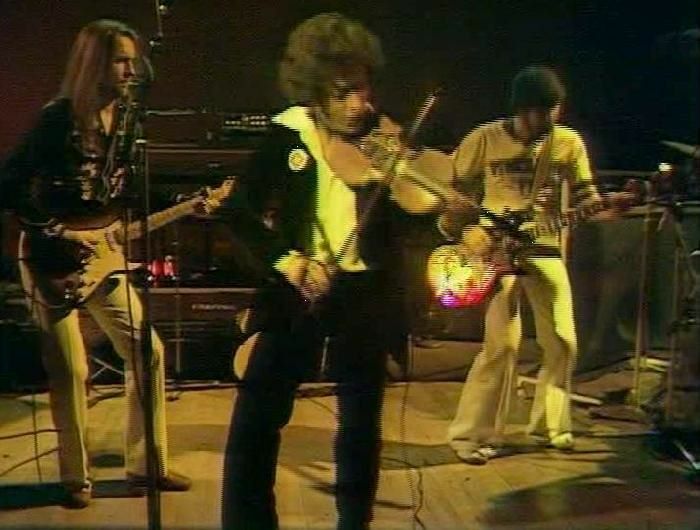 One of my favourite tracks is ´Caledonia´, as well as ´Messin' the blues´. They release two more albums as a quartet, City dreams and Caravan to midnight. The latter one includes collaboration from famed and prolific percussionist Paulinho DaCosta. But Allen leaves the band after those albums. Their new album is Victims of the fury. 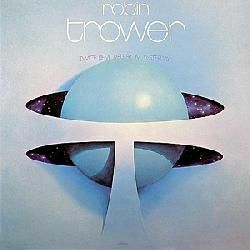 This was the first Robin Trower album I bought. I was paralyzed when I first heard them, that Hendrix-like guitar, and that heavenly voice! Many favourites here; for example, ´Jack and Jill´, ´Madhouse´ or ´Roads to freedom´. 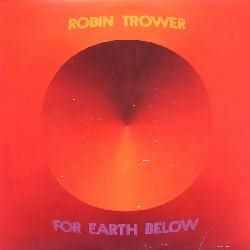 But this long alliance breaks when Trower shows his intention of playing with Jack Bruce. 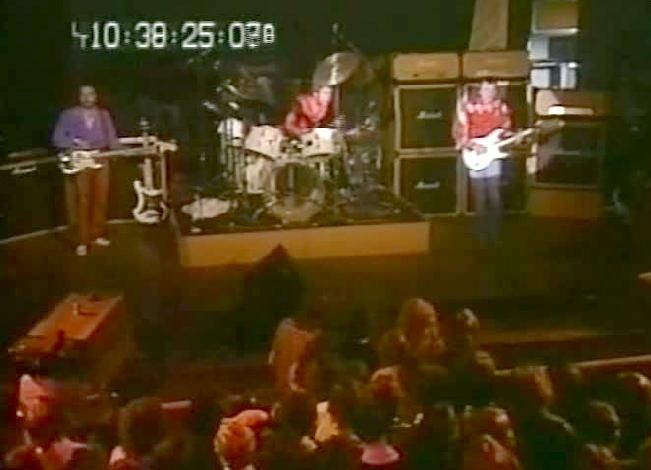 Dewar leaves in 1980, thus Jack Bruce joining Trower and Lordan to form B.L.T. 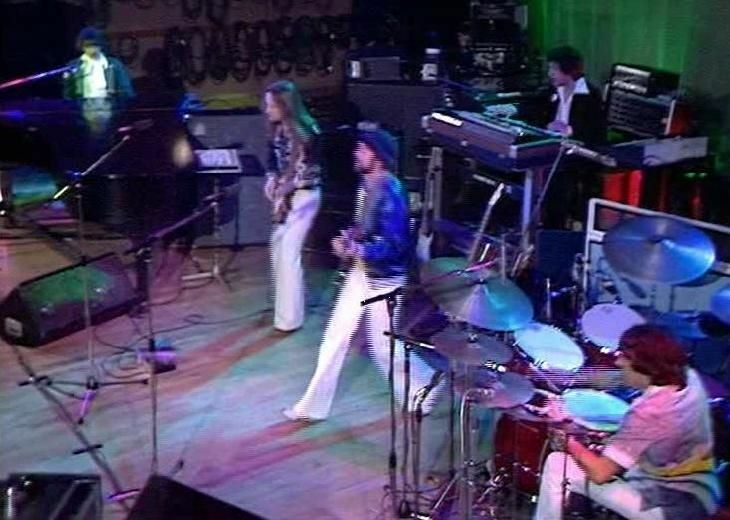 BBC Radio One live in concert was recorded live on January 29th, 1975 in London. Being recorded just one month before the official Live album, fortunately, it has up to 5 different tracks. The starting track, ´Day of the eagle´, is a monster! 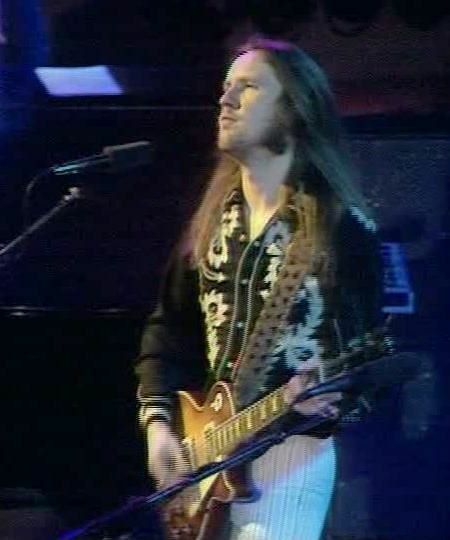 Jim sensual vocals in the ballad ´Bridge of sighs´ have always been among my favourites. King Biscuit Flower Hour presents In concert gives us the chance of listening live to the quartet lineup (that is, with Rustee Allen on bass, thus Jim concentrated on vocals). 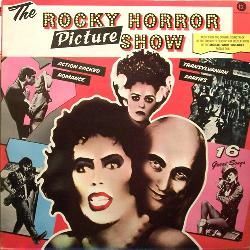 It was recorded live on October 18, 1977. 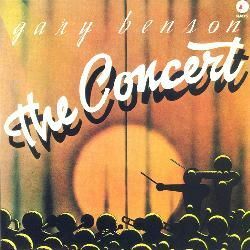 This was now '74 - '98 is a double live CD featuring two different concerts. 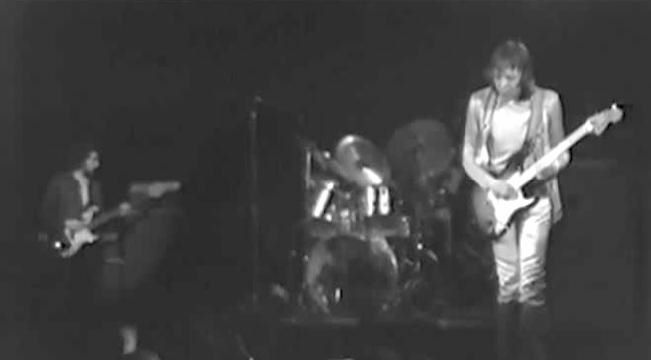 The one from 1974 features the lineup with Trower, Dewar and Isidore. 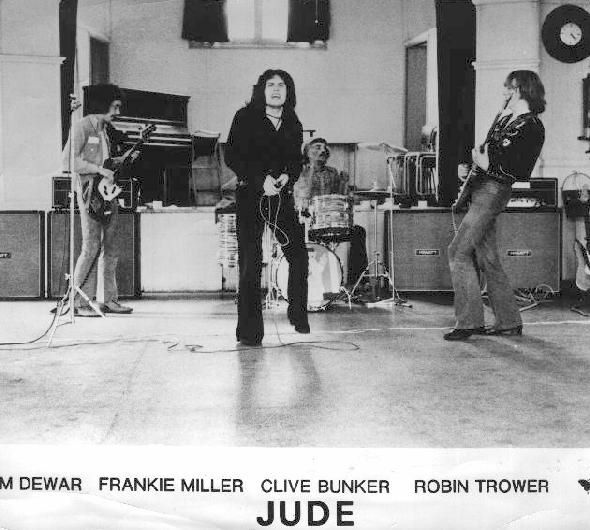 I don't know what Jim did while Trower was with Jack Bruce. 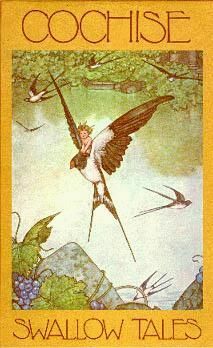 But in 1983, he's back again with Robin! They released a new album, Back it up. A couple of tracks were recorded with another drummer: just Robin, Jim, plus Alan Clarke (drums). But, unfortunately, Dewar´s alliance with Robin was broken here. 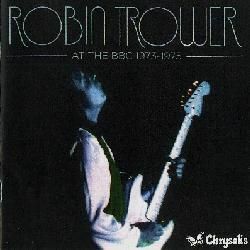 They even recorded one track, ´Tower Hill Road´ but it never appeared on disc. Years later, I read he had suffered a stroke in 1987. Something went wrong while surgery, and sadly, he was confined to a wheelchair, unable to perform again. A very sad thing. Then, I only hoped at least he was able to notice that there were many people who still loved him and remembered him, just as I do! But then, I was very sad to know that Jimmy Dewar passed away on May 16th 2002. He died peacefully in his sleep. God bless him and his family. I'm sure there have been very hard moments, the last 15 years, for all of them. This page was published in my old website the next day after he passed away as a tribute to his genius. 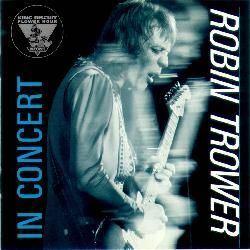 Comments: CD reissue from 1999 is an expanded edition with 5 bonus live tracks recorded in May 1974. 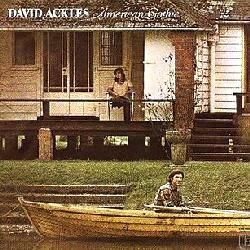 My opinion: A great album, really fantastic. Comments: Recorded live in January 1975. Comments: Recorded live in October 1977. Comments: Double live CD. 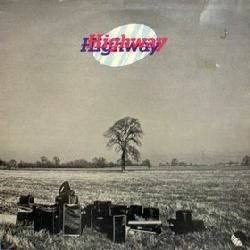 The first CD contains a live concert from 1974 with Jim Dewar (bass, vocals) and Reg Isidore (drums). The second CD was recorded live in May 1988 with Livingstone Brown (bass) and Alvino Bennett (drums). 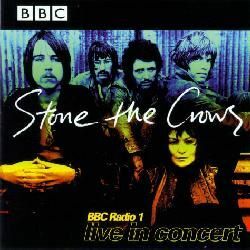 Comments: 2CD containing live performances by the band, from different dates: 1973 & 1974 (with Reg Isidore on drums) and 1975 (with Bill Lordan on drums). Comments: 3CD boxset comprising his first solo albums complete with a few bonus tracks. The albums featured are: Twice removed from yesterday, Bridge of sighs, For Earth below, Live and Long misty days. 01. Did Jim appear in the album Peter Ross & Oliver, called Three´s company by his bandmate Ross Neilson? Any other member of The Luvvers there? Disclaimer: I don´t own or upload any of the videos linked here. I just include links to live videos that are already available, in order to show the work of this musician. Anyway, if someone feels that some link shouldn't be included, please write me at the email address shown below. And if you know of more videos featuring Jim Dewar, please, also write me with the link. Featuring: Jim Dewar, Reg Isidore, Robin Trower. 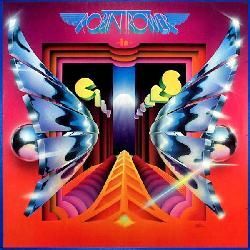 Featuring: Jim Dewar, Bill Lordan, Robin Trower. 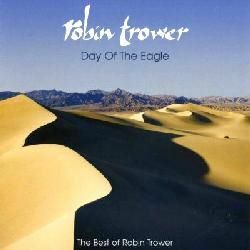 Featuring: Rustee Allen, Jim Dewar, Bill Lordan, Robin Trower. Featuring: Colin Allen, Maggie Bell, Jim Dewar, Les Harvey, Sid McGinnis. Henry Wright: for info, photos and corrections (2002). Danny Peyronel: for sharing his memories of Jim with me (1998). Big George (George Ross Watt): for info about the Jim Dewar Band (2002). Alan Wheeler: for info about his time playing with Jim (2005). Ross Neilson: for info about The Gleneagles and The Luvvers (2006). Wullie Roche: for his fantastic message with info about Jim (2008). Jim Dickson: for info on Jim with The Power (2008). 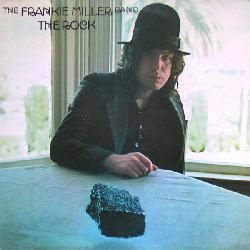 Ray Martin: for info on Jim about appearing at a Frankie Miller album as well as photos (2002). Alex Gitlin: my friend, for sharing the love for Jim, as well as giving me quickly the bad news (2000). Byrd Wyatt: for info on Darren Mansfield and Robin Trower (1999). Dina O´Sullivan: for her nice message about Jim and his family (2006). Eric Westerman: for his message on Jim (2004). Lars Karrback: for his message regarding The Luvvers (2004). Dave: for his message and info about recordings with Bill Lordan (2006). Paul L´Heureux: for his beautiful message about Jim (2006). Lindsay Gardiner: for asking about Jim (2003). 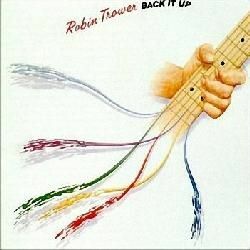 Howard Dyer: for his comments on Robin Trower Band (2007). Tony D´Ortenzio: for his message about Jim´s voice (2007). Ann Quirke: for info about Three´s Company (2007). John Markey (2006), Barry Hicks (2009), Jim Lekas (2008), Brian Lubell (2006), Angel Moldes (2006), Mark (2006), Doug Martin (2003), Meir (2003). 31/October/2011 - Page added to the blog. 15/January/1999 - Original page written by me (in the old site). 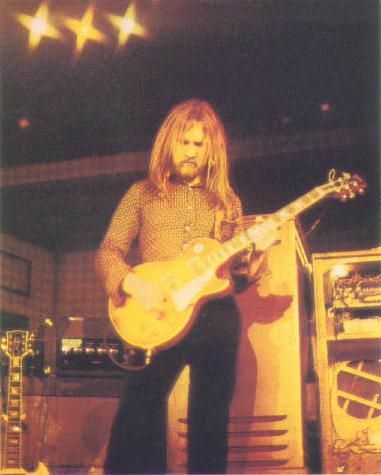 Great underrated guitarist (and also keyboardist), He is mostly known for being part of fantastic band Procol Harum, but before joining them, he had a very solid career, including a great solo album, as we'll see along this page. 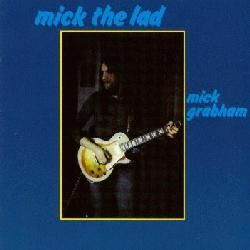 Mick Grabham was born in Sunderland, UK, on January 22, 1948. He went to school with Don Airey, and they keep their friendship since then. JOHNNY DUNCAN´S BLUE GRASS BOYS #? I haven´t any other details about Grabham´s stay in the band. Can someone help, please? I don´t know if it was a stable lineup for all those years, or if there were more members. Can anybody give me more info, please? But their personnel changed in 1965. I´m not sure about the complete lineup, sorry. Was Jimmy Hall playing keyboards in the band at that time? But, that same month, they parted ways, and most of them went to form Plastic Penny. And after some singles, vocalist Brian Keith left them. 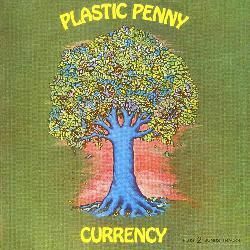 They released their first album, Two sides of a Penny, but split around mid 1969, before the release of their second album, Currency. 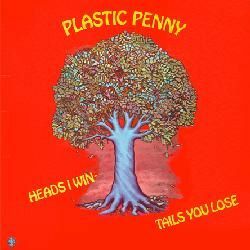 They also have a collection of unreleased tracks called Heads you win, tails you lose. Soon after, they changed their name to Cochise. 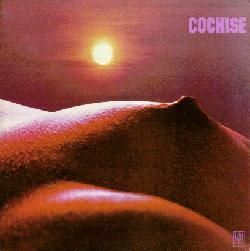 They released their first album, Cochise, in 1970. Soon after, Stewart Brown leaves the band. 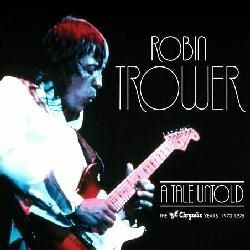 For their second album, Swallow tales, they were joined by some guests, like the superb Tim Renwick (guitar), the late Steve Marriott (piano, vocals), Caleb Quaye (piano), and Cal Batchelor. 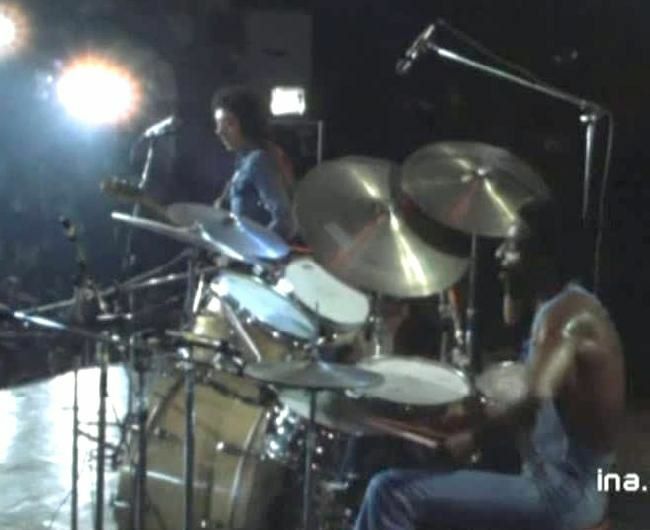 But then, John 'Willie' Wilson left the band to join Tim Renwick and Cal Batchelor in Quiver. Unfortunately, after their third album, So far, Mick Grabham left. I think the band carried on for a while (who was Mick´s replacement? Does anybody know?) and then, Rick Wills also left and they finally parted ways. There's also a compilation album, called Past loves. But I guess that when the album was shelved, the whole band project also fell apart. 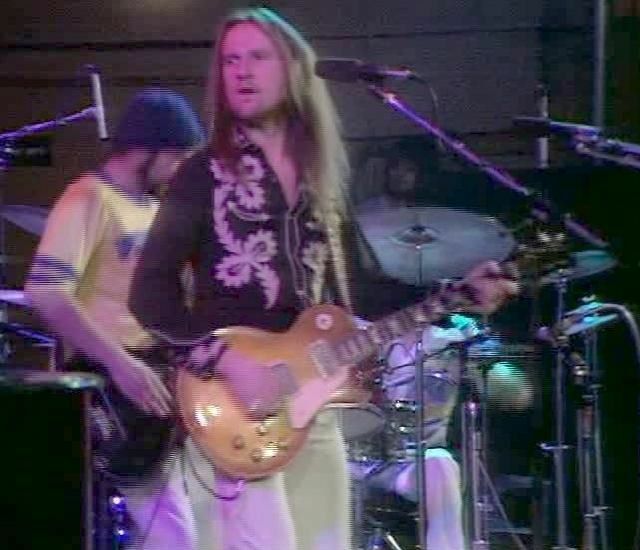 Grabham joined just in time to play in the sessions for the Grand Hotel album that had already been started with Dave Ball, but when Ball left, they re-recorded the guitar solos with Grabham (Dave Ball appears in the bonus tracks of the CD reissue though). They released three albums with this lineup. 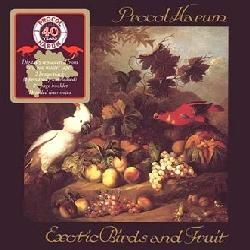 In Exotic birds & fruit we can find old Mick colleague in Cochise, BJ Cole, on steel guitar. 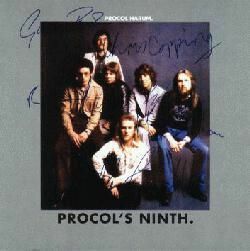 Procol's ninth is a very good album, produced by the legendary ones Leiber & Stoller. I like it a lot! 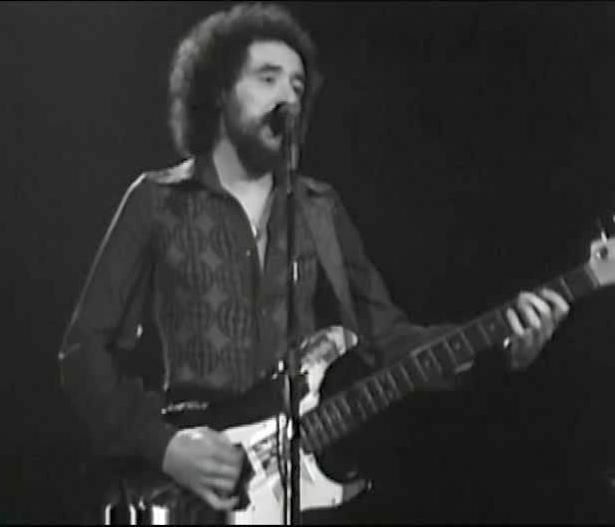 Cartwright left the band in June 1976. They were a superb band. I have some concerts from this lineup, and Mick rocks! 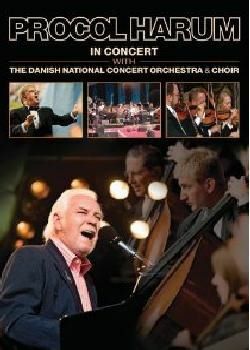 With or without orchestra, he gave a touch of distinction to Procol Harum. In 1999, it has been released a live album with this lineup, called BBC live in concert. It was recorded in 1974. They only released an album, Something magic. And then, Copping left in February 1977. 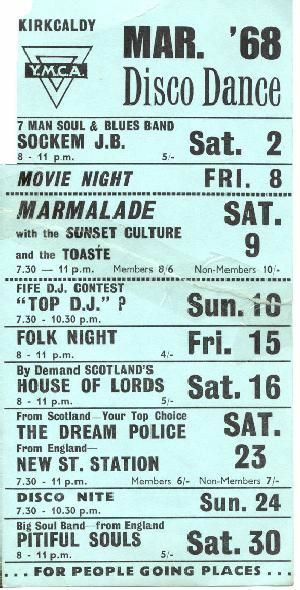 They played their last gigs, but they finally dissolved in May 1977, when Grabham left them, although the fact wasn't announced till much later. 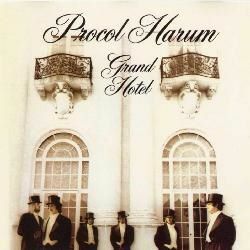 I have to say that Procol Harum came to life again much later, in 1991 (and they are still active! 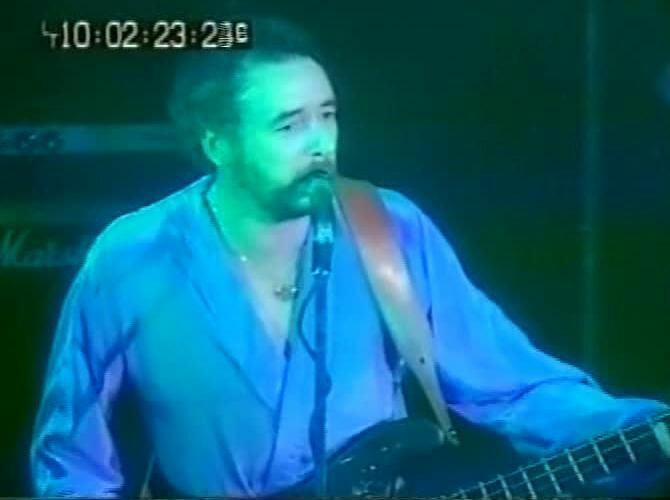 ), but Mick Grabham was no more involved in the band in a regular basis, although he played with them in the 30th Anniversary of the band at Redhill in 1997, as we´re going to read below. They recorded what was to be their 3rd album, but sadly it was never released. They recorded some tracks that appeared as bonus tracks in the CD reissue of Mick the lad, but their life was short. Paul Atkinson, Dave Barnes, The Big Figure, John Bobin, Mick Brownlee, Bob Clouter, Ed Deane, John Denton, Pat Donaldson, Ian Duck, Bob Fish, John Gordon, Lester Gordon, Pete Gosling, Joe Jones, Mickey Jupp, Dennis Masterton, Dave Mattacks, Colin Maxwell, Frank Mead, Paul Mitchell, Phil Mitchell, John Pugh, Joy Sarney, Ron Telemacque,... up to 30 musicians. But they folded soon after. But in 1984, Andy Locke left them. But Mick left in 1988, being replaced by Bernie Marsden. Can someone help me to complete the lineup, please? I'm sad to say I haven´t been able to find any info about him since 1988. Oh, where has he been? Anyone can help, please? 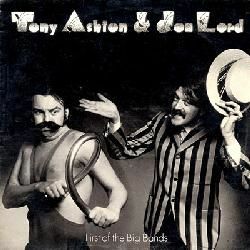 The album has been re-released on CD, with 4 bonus tracks, some of them with the great, late B.J. 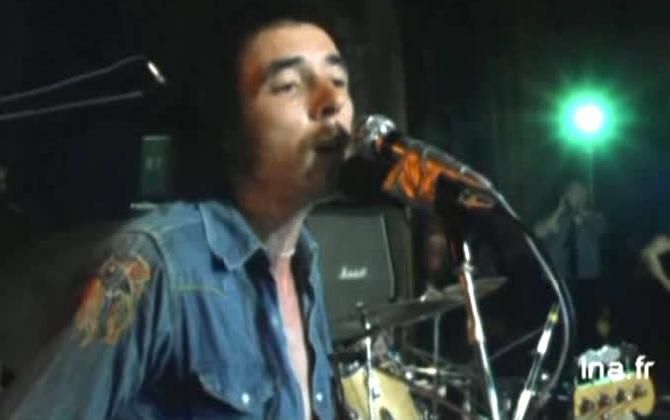 Wilson on drums (from Procol Harum). 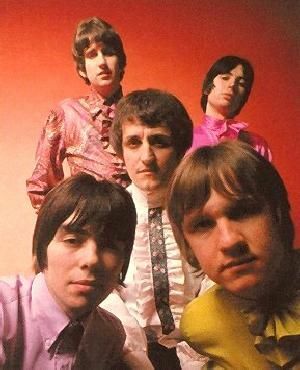 While Mick Grabham was in the band, Francis Monkman was asked to audition for Procol Harum, but the thing didn´t materialize. 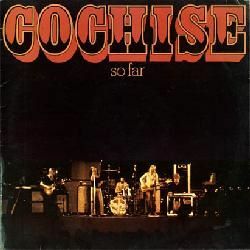 Comments: In his 1st album, David Elliott, we can find there Albert Lee (guitar), Caleb Quaye (guitar), Nigel Olsson (drums), Dee Murray (bass), Francis Monkman (keyboards), Dave Mattacks (drums), and the whole lineup of Cochise: Mick Grabham (guitar), B.J. Cole (steel guitar), Rick Wills (bass) and Roy O'Temro (drums). Comments: Some CD reissues contain bonus tracks (some featuring Dave Ball, who left the band during the sessions). Comments: This project was the brainchild of guitarists Ray Fenwick and Mick Grabham. 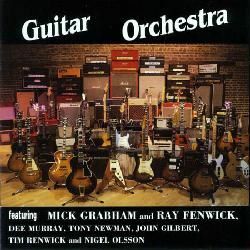 They recorded a self titled album, Guitar Orchestra, due to be released on 1972, but it remained unreleased until 1997! 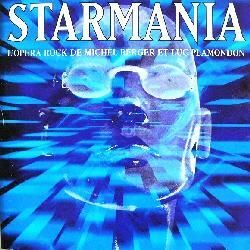 It features: John Gilbert (vocals, from Cochise), Ray Fenwick (guitar, from Spencer Davis Group), Mick Grabham (guitar, from Cochise), Dee Murray (bass, from Spencer Davis Group), Tony Newman (drums, from May Blitz). It also contains guest appearances by Tim Renwick (guitar on three tracks) and Nigel Olsson (drums on one song, and vocals in another one). The album is dedicated to the late Dee Murray. Comments: Compilation from their two albums, including 2 new tracks. Comments: Best known for his long time passed in Elton John Band, he was part of lesser known rock acts like Plastic Penny or Big Three. He even was drummer for Uriah Heep for a short time. In this his first solo album, we can find some Nigel´s bandmates, like Mick Grabham (guitar), Dee Murray (bass), plus B.J. Cole (steel guitar, dobro), and the voices of Doris Troy, Kathi McDonald and Liza Strike. 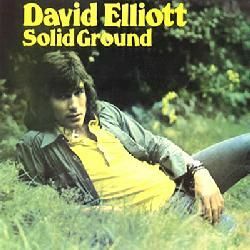 Comments: His second album, Solid ground, again features Mick Grabham and B.J. 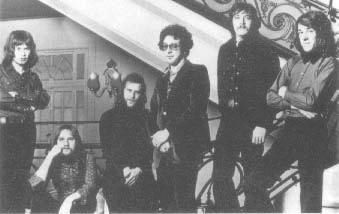 Cole, plus John G. Perry (bass), Barry Beckett (keyboards), Chris Karan (drums), Terry Stannard (drums), and the Muscle Shoals guys: Jimmy Johnson (guitar), David Hood (bass) and Roger Hawkins (drums). Comments: In Crazy love, his second album, we can find: Mick Grabham (guitar), Terry Britten (guitar), Barrie Guard (guitar, keyboards), Ray Taff Williams (guitar), Dave Wintour (bass), Herbie Flowers (bass), Cliff Hall (keyboards), Steve Nye (keyboards), Steve Simpson (violin), Andrew Jackman (mandolin), the late Ron Aspery (sax, from Back Door), Stuart Brooks (trumpet), Stuart Elliott (drums), Alan Coulter (drums), Linda Taylor (vocals), and from Manfred Mann Earth Band: Colin Pattenden (bass) and Chris Slade (drums). 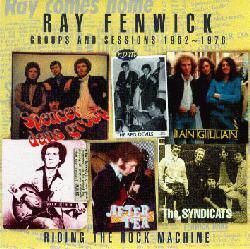 Comments: Riding the rock machine - Groups and sessions 1962-1976 is a compilation that includes tracks from different outfits where Ray played. It includes a track from The Guitar Orchestra, ´Ghost town´, co-written by Ray and Mick Grabham. My opinion: Very nice album. The playing is very good. Mick Grabham is fantastic in the track ´The closing down of the old Portland Railway Company´. Comments: Dave Greenslade was (still is) the keyboardist in Colosseum. 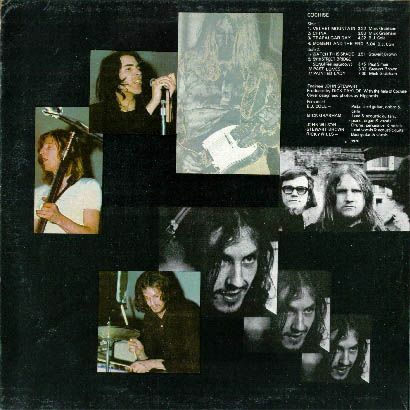 This was a solo album, with former member of his own band Greenslade: Tony Reeves (bass), plus Steve Gould (vocals), Mick Grabham (guitar), John G. Perry (bass), Dave Markee (bass), and the great Simon Phillips (drums). 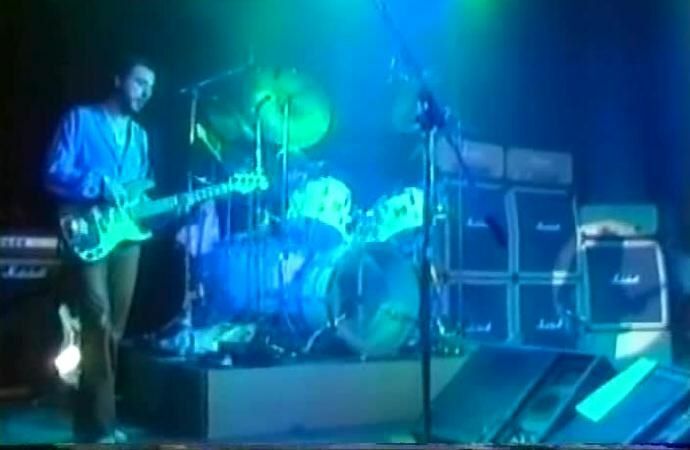 Comments: This band commanded by Gavin Sutherland (bass, vocals) and Ian Sutherland (guitar, vocals), comprised at this period the fine Tim Renwick (guitar), and Mick Grabham´s former drummer, John 'Willie' Wilson. 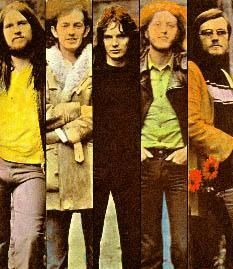 In this their last album as a band, they had help from Mick Grabham (guitar), Andy Pyle (bass), Rick Wills (bass), and John Shearer (percussion, later in Steve Hackett band and Byron Band). 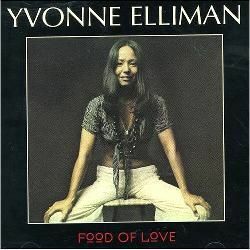 Comments: Her compilation The best of Yvonne Elliman includes performances by many of the musicians who have played in her albums. 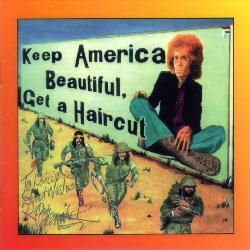 The list is so long: Lee Ritenour, Steve Cropper and Donald 'Duck' Dunn (Booker T. & The MG's), Dr. John, Steve Hunter, Lowell George and Richie Hayward (Little Feat), Caleb Quaye, Davey Johnstone and Dee Murray (Elton John band), etc. 01. Did Mick play in Muddy Waters´ The London Muddy Waters sessions album from 1972? 02. Mick was recording a solo album around 2002 in Kimberley Rew´s Studio. What happened to those recordings? Disclaimer: I don´t own or upload any of the videos linked here. I just include links to live videos that are already available, in order to show the work of this musician. Anyway, if someone feels that some link shouldn't be included, please write me at the email address shown below. And if you know of more videos featuring Mick Grabham, please, also write me with the link. Featuring: Gary Brooker, Alan Cartwright, Chris Copping, Mick Grabham, B J Wilson. Featuring: Gary Brooker, Chris Copping, Mick Grabham, Pete Solley, B J Wilson. Mick Grabham: for writing me and for being such magnificent player (2002). Don Airey: for telling me that he liked my Mick Grabham page (2000). Francis Monkman: for telling me that he auditioned for Procol Harum while with Grabham (1999). Nigel Olsson: for writing me asking how to contact Mick Grabham (1999). 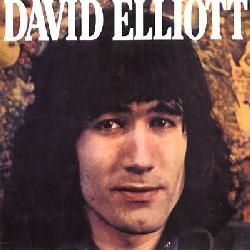 David Elliott: for his messages with info about his solo albums (2002). Hermann Braunschmidt: for his incredible, wonderful presents (2001). Ray Minhinnet: for info on Mick playing in The Diesel Band (2004). Paul Gardner: for info on Mick with Cochise and Fast Buck (2003). John Fair: for info on The Fireflies (2000). Roger Pope: for info on Mick playing in Hookfoot (2000). Bob Peters: for the contact, as well as for info on some Mick Grabham´s solo recordings (2002). Dave Kerr-Clemenson: for info on the Fast Buck lineups with Mick (2005). Neil Cook: for offering his help with Mick and info on live gigs (2005, 2007). Theodore Thunder: for info on Mick and Bandit (2009). 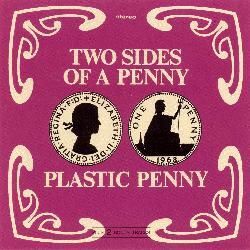 Jack Redfearn: for his info on Plastic Penny (2003). 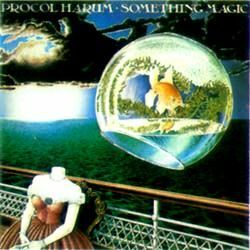 Roland Clare: for lots of help with Procol Harum facts as well as very interesting correspondence. - check the site at Beyond the Pale (1999). 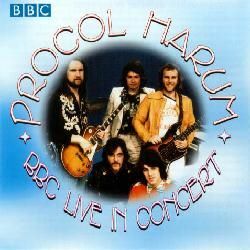 Joan May: for help with Procol Harum info, as well as kindness and support (1999). 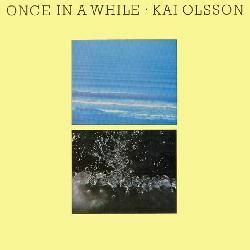 Noreen Romano: for info about Fallout and Kai Olsson, and for help with Nigel Olsson (2000). Jim Patterson: for correcting my info on the Big Three album (2002). Tracey Batt: for info on The Dukes (1999). Justin Purington: for info on Mick playing with Emitt Rhodes (2003). Alex Gitlin: my friend, for so many scans, as well as Mick the lad and Cochise albums (1998). Graham Hulme: for his comments about Mick. 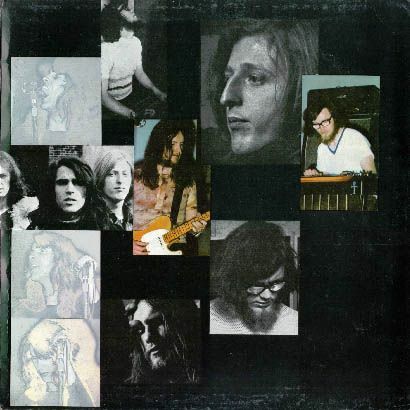 Jens Anders Ravnaas: for corrections upon Procol history (2001). Juan Puga: for his comments on a Procol Harum concert (2003). Tony Lowes: for his comments on Mick (2001). 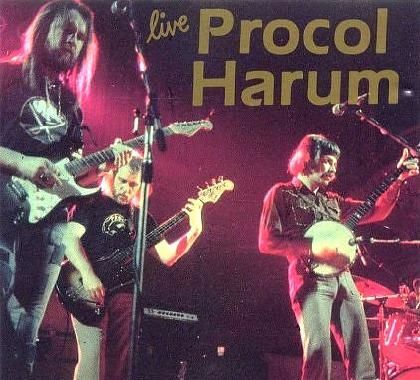 Jacek Szepan: for info on the Procol Harum lineup with Dee Murray (2006). Kay Foreman: for info on The Fireflies (2004). Jan Laureyns: for info on Bandit (2005). King777: for info on Mick with Fast Buck (2001). Nick Slater: for info on Mick with Rhode Island Red (2006). Boris Shnitzer: my great friend, for the Grand hotel album. 26/October/2011 - Page added to the blog. 14/January/1998 - Original page written by me (in the old site).